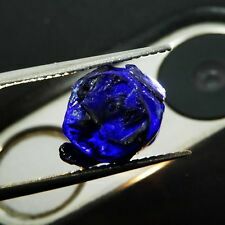 Beautiful natural rich blue sapphire with good colour, cut & polish. 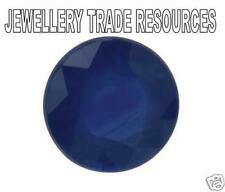 FINE DARK BLUE COLOUR 3mm ROUND CUT. NATURAL SAPPHIRE GEMSTONE. 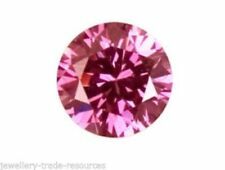 Product Specifics: On Sale Is per Cut Natural sapphire which shows slight signs of visible Inclusions. it displays lovely blue colour & is ready to be mounted. Hardness On Mohs Scale Is 9.00. The source of the green colour in this Sapphire is caused by trace amounts of iron. 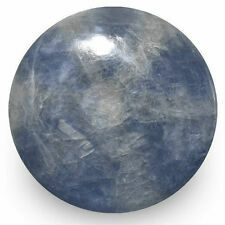 Sapphire (an oxide) is a precious gemstone and a variety of the aluminium oxide mineral corundum. It’s typically blue, but natural ‘fancy’ sapphires also occur in yellow, purple, orange, and green colours. 8mm x 6mm OVAL CUT. Beautiful natural rich blue sapphire with good colour, cut & polish. NATURAL SAPPHIRE GEMSTONE. FINE DARK BLUE COLOUR. Beautiful natural rich blue sapphire with good colour, cut & polish. NATURAL SAPPHIRE GEMSTONE. FINE DARK BLUE COLOUR. 5mm ROUND CUT. Beautiful natural rich blue sapphire with good colour, cut & polish. FINE DARK BLUE COLOUR 6mm ROUND CUT. NATURAL SAPPHIRE GEMSTONE. FINE DARK BLUE COLOUR 7mm x 5mm OVAL CUT. Beautiful natural rich blue sapphire with good colour, cut & polish. NATURAL SAPPHIRE GEMSTONE. Shape: Pear shaped. Color: Blue. Suitable for jewelry processing of rings, necklaces, bracelets, etc. We will try our best to reduce the risk of the custom duties. caused by many factors such as brightness of your monitor and light brightness. 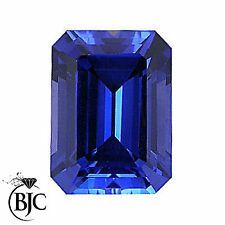 Product Specifics: on sale is lot of 6 pieces briolette cut top cross drilled natural sapphire. Colour of stone is mixed. Natural Cut Gems. 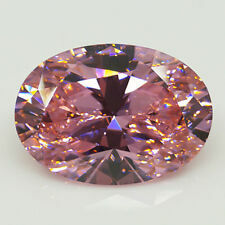 total Weight of this stone is 3.85 carat. Hardness on Mohs Scale is 9.00. Beautiful natural rich blue sapphire with good colour, cut & polish. NATURAL SAPPHIRE GEMSTONE. FINE DARK BLUE COLOUR 6.5mm ROUND CUT. 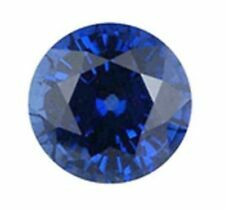 Product Specifics: on sale is fabulous oval cabochon cut beautiful blue colour natural sapphire loose Gemstones. Gemstone is ready to be mounted. Natural Cut Gems. Hardness on Moha's Scale is 9.0. Beautiful natural rich blue sapphire with good colour, cut & polish. NATURAL SAPPHIRE GEMSTONE. 4mm ROUND CUT. FINE BLUE COLOUR. Beautiful natural rich blue sapphire with good colour, cut & polish. NATURAL SAPPHIRE GEMSTONE. FINE DARK BLUE COLOUR 5.5mm ROUND CUT. 9mm x 7mm OVAL CUT. Beautiful natural rich blue sapphire with good colour, cut & polish. NATURAL SAPPHIRE GEMSTONE. FINE DARK BLUE COLOUR. 100cts quantity 8. Mixed shapes and sizes. Blue African genuine earth mined Sapphires. 134cts quantity 12. Mixed shapes and sizes. Blue African genuine earth mined Sapphires. 6mm x 4mm OVAL CUT. Beautiful natural rich blue sapphire with good colour, cut & polish. NATURAL SAPPHIRE GEMSTONE. FINE DARK BLUE COLOUR. 5mm x 4mm OVAL CABOCHON. NATURAL SAPPHIRE GEMSTONE. Beautiful natural rich blue sapphire with good colour, cut & polish. 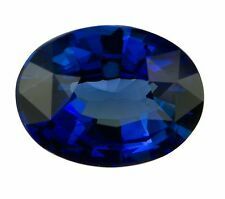 Product Specifics: on sale is pretty and attractive blue colour Natural sapphires loose Gemstones which is oval cut and is ready to be mounted. it show visible signs of moderate inclusions & is heated. Beautiful natural rich blue sapphire with good colour, cut & polish. NATURAL SAPPHIRE GEMSTONE. FINE DARK BLUE COLOUR. 6.5mm x 4.5mm OVAL CUT. 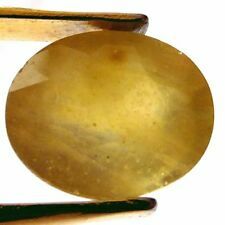 6mm x 4mm OVAL CABOCHON. NATURAL SAPPHIRE GEMSTONE. Beautiful natural rich blue sapphire with good colour, cut & polish.